When life hands us lemons (from family farms in California) and we make them sparkly. 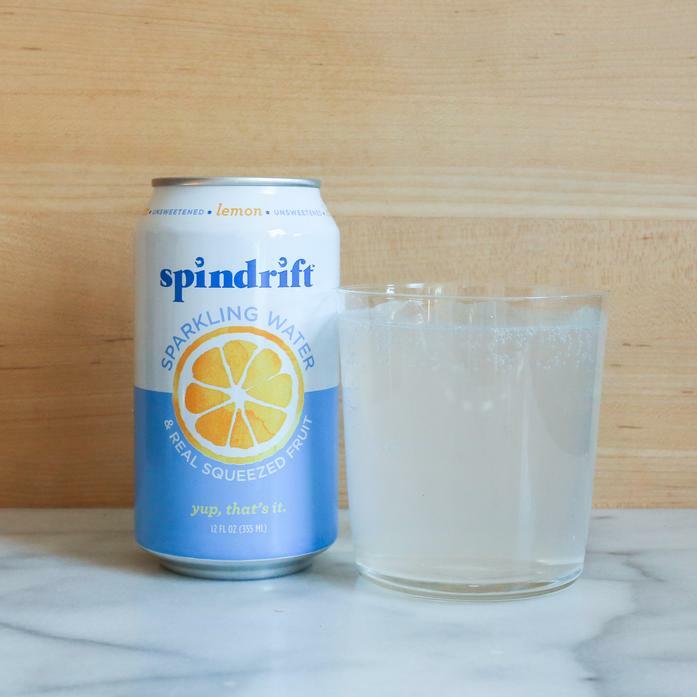 Our Lemon is a classic, flavorful sparkling water. It tastes just like if you ordered “sparkling” at a restaurant and squeezed 4-5 lemon slices into it.